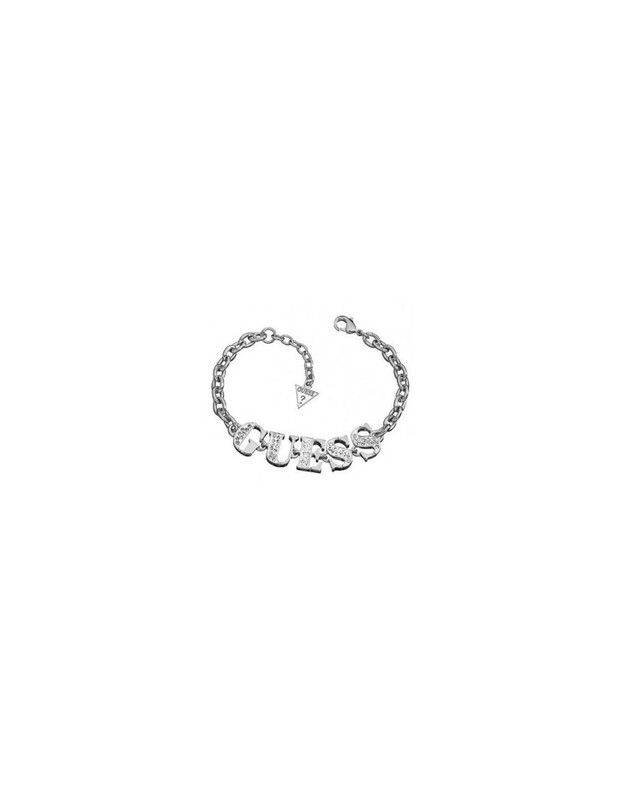 Guess bracelet reference UBB11201, from General collection. 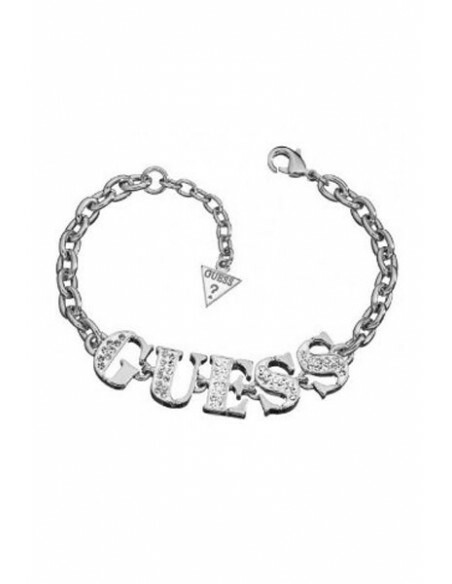 with Guess logo Made of silver metal. 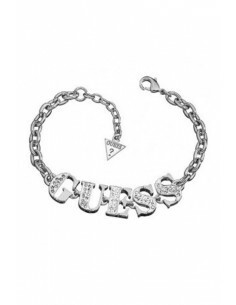 Guess logo with Swarovski crystals.